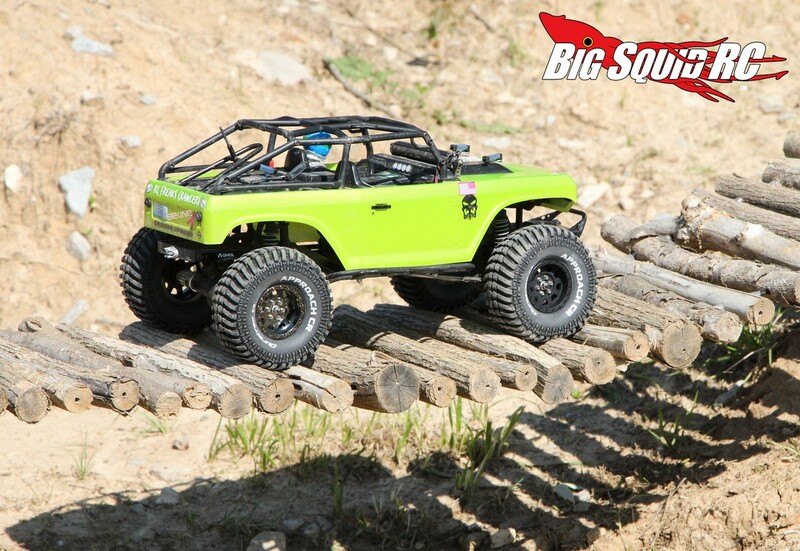 Duratrax Approach CR 1.9″ Tire Review « Big Squid RC – RC Car and Truck News, Reviews, Videos, and More! 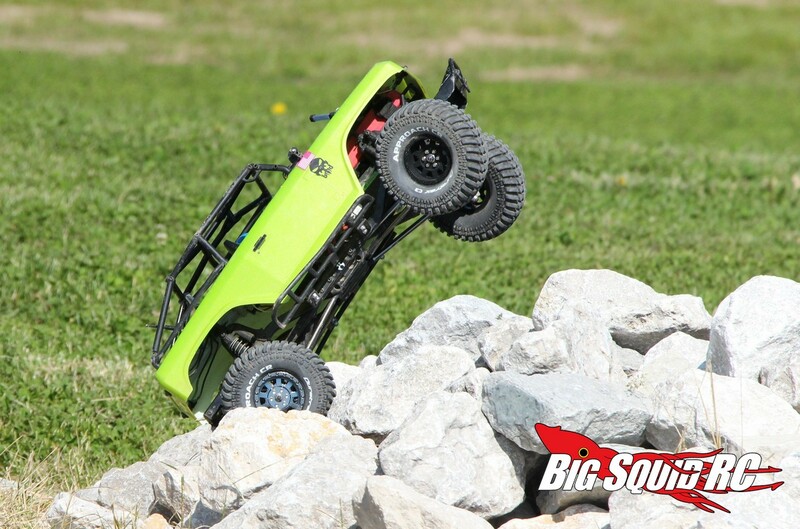 Primary Competition: Yes, there is a lot of high quality competition in the 1.9″ tire market. 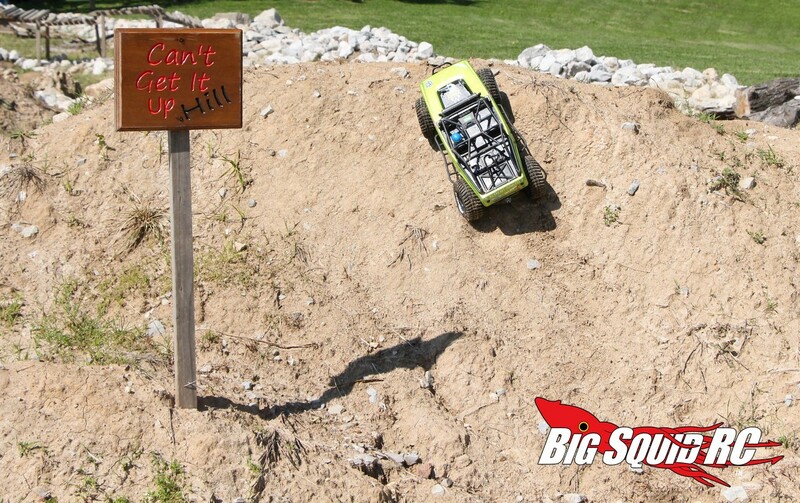 Most notably there are tires from Pro-Line, Pit Bull, and RC4WD. 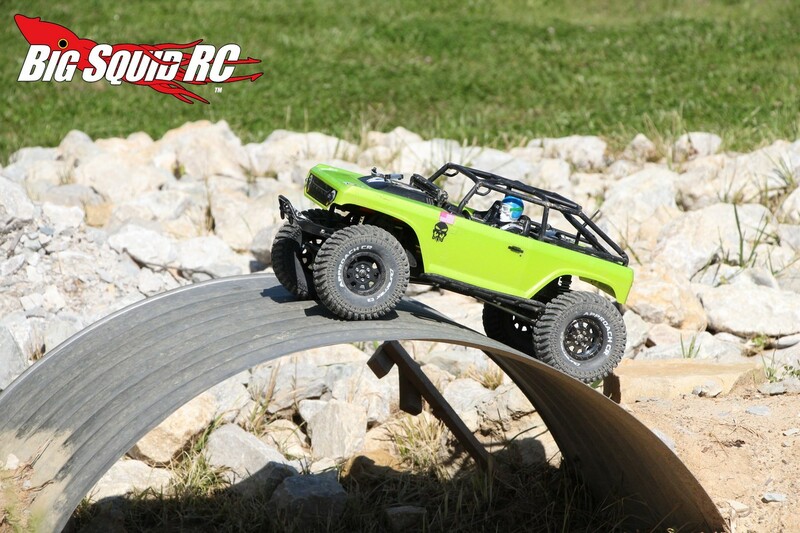 Build Quality: After passing them around the BSRC Bash Crew, the build quality on the Duratrax tires looked very good. The rubber tires had clean edges on the tread pattern and we found no excessive flash on the plastic wheels. Lastly, the glue holding the tires to the rims looked well done and we never experienced an issue during our test period. Ease of Use: Bolting up a set of pre-mounts is super easy, you can expect to spend more time looking for the proper wrench to get the stockers off than putting the new ones on. And yes, even a first day noob will have no problems bolting on the Duratrax pre-mounts. Traction/Grip: We were surprised and quite pleased how the Approach CRs performed. 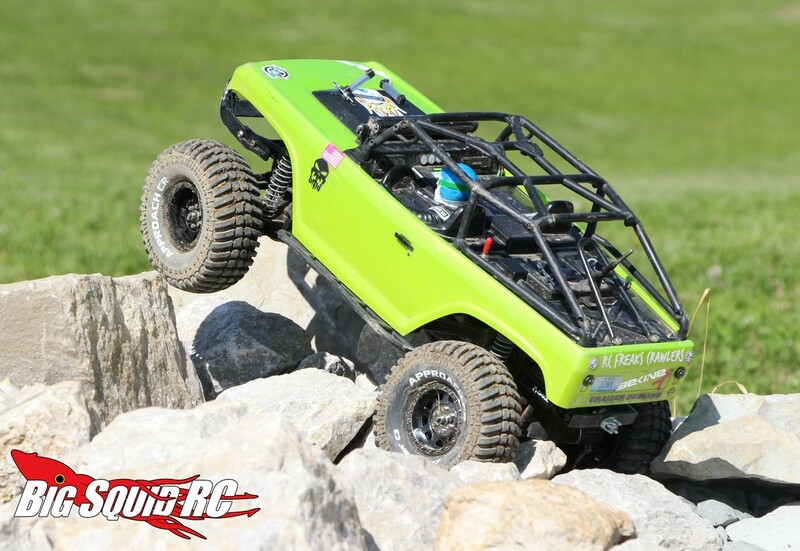 Not only did their uber soft rubber compound grip well on rocks, they also found good traction on a wide variety of surfaces. From dirt, to wood, to metal ramps, the Approach CRs did an impressive job. Their tread pattern is definitely more suited to loamy dirt, but their soft make-up and soft inserts allowed them to find traction pretty much everywhere. Wow, the Approach CR tires are molded out of Duratrax’s C3 compound and they are really, REALLY soft. They fold nicely over rock edges to help find more traction and work well with the included inserts. We had a bunch of people look at the Approach CRs and the vast majority of them really liked how their appearance. Most liked the tread design and their white lettering, but we did have a couple guys who would rather them had a black sidewall. Pretty much all the guys liked the looks of the pre-mounted wheels. While not a beadlock design, they had a nice scale appearance and didn’t strip or cause any issues. The Approach CRs are a relatively tall tire for a 1.9″. 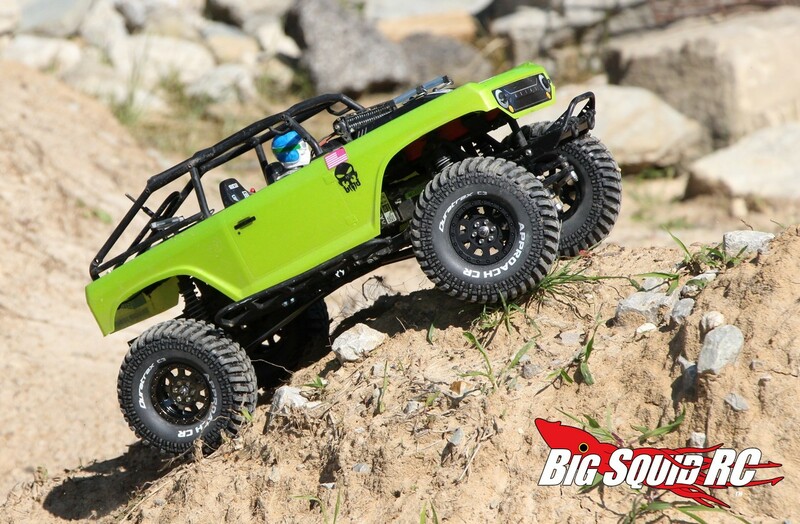 This helps over tough rock sections, or can simply give your truck more of a tall tire look. 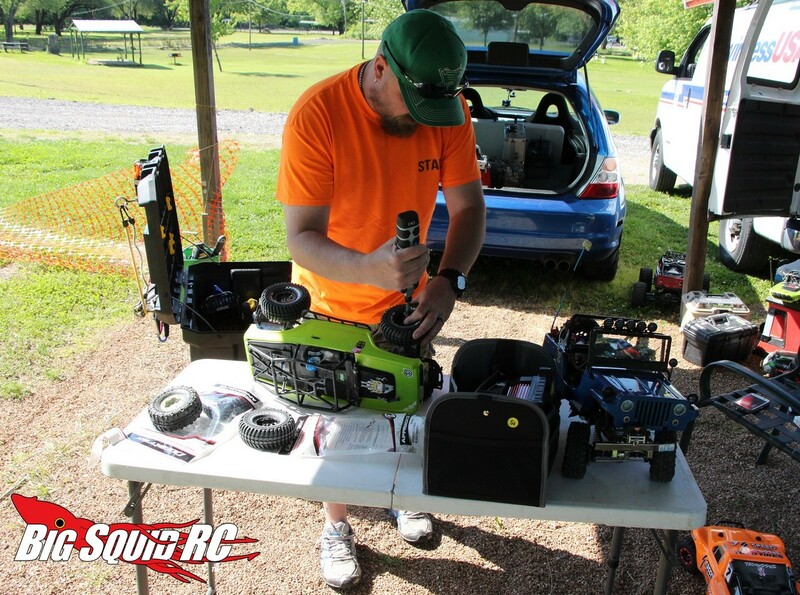 Testing took place at the RC Freaks St Louis bash park near Fenton Missouri, which worked out perfectly. Why? Because pretty much every type of surface was available to be driven on (well, except pavement where you shouldn’t be driving them anyways). 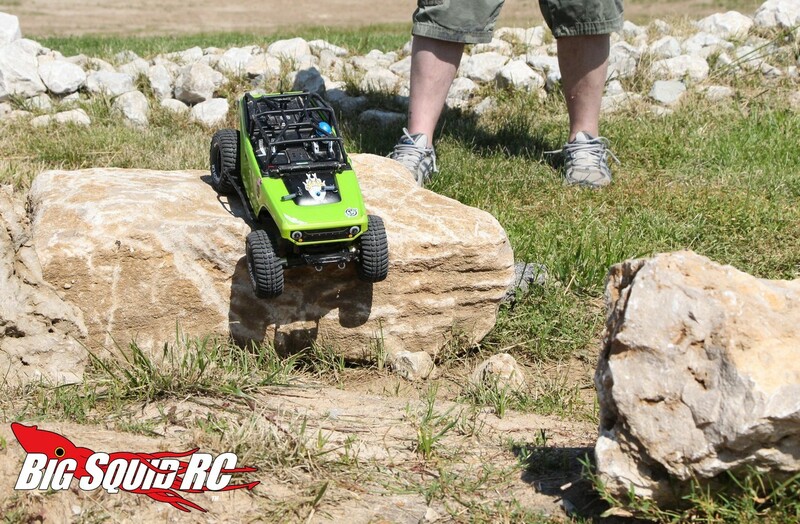 Props to the RC Freaks for helping out with the testing and for putting the Approach CRs through their paces. 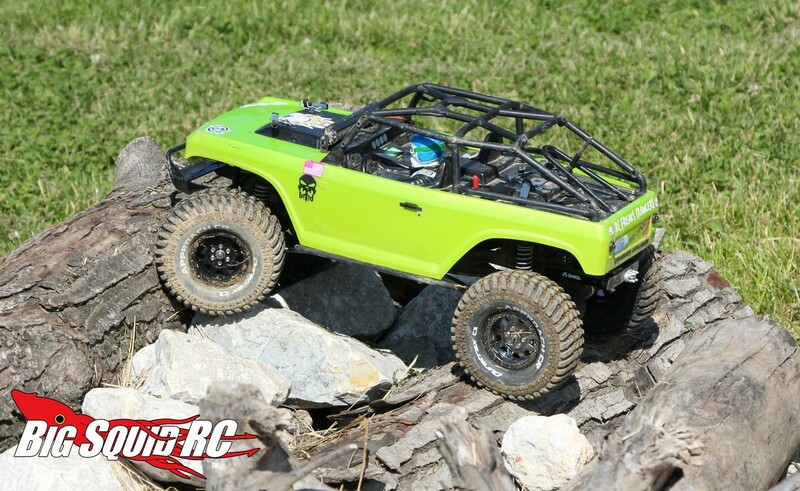 Final Verdict: Yes, the Duratrax 1.9″ Approach CRs are a definite buy. They look good, sport an affordable price point, and more importantly, perform on the trail. Give’em a try, we really liked them.